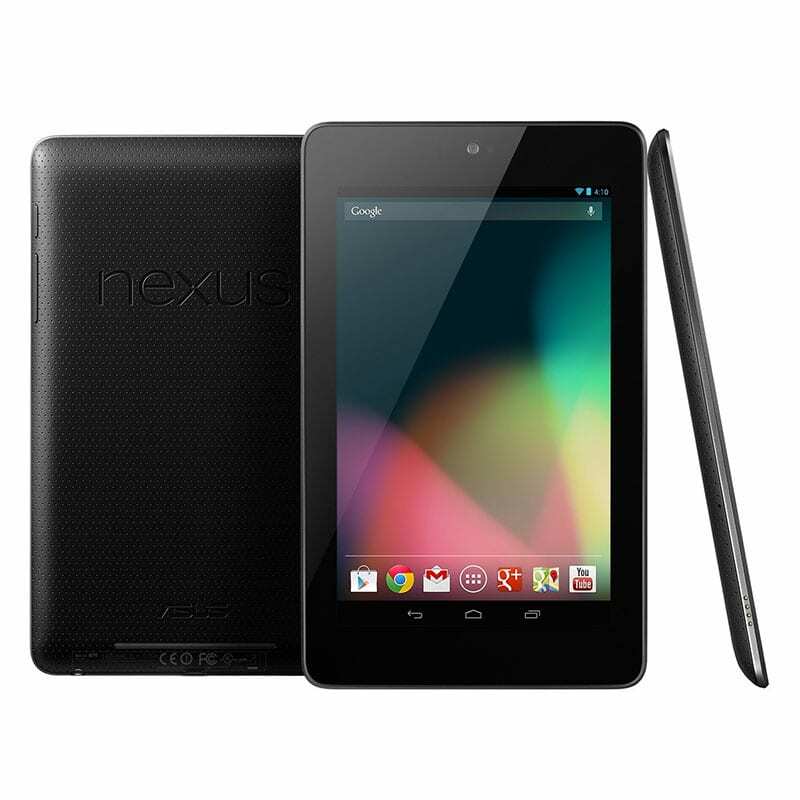 Home » Products » Spare Parts » Asus » Asus Nexus » Asus Nexus 7 1st Gen. Battery 4325mah asus nexus 7 1st gen. Charging Connector Flat Cable Asus Nexus 7 1st GEN. Display touch & frame Asus Nexus 7 1st Gen. Display touch with frame Asus Nexus 7 1st Gen. Display touch Asus Nexus 7 1st Gen. Display touch no frame Asus Nexus 7 1st Gen.